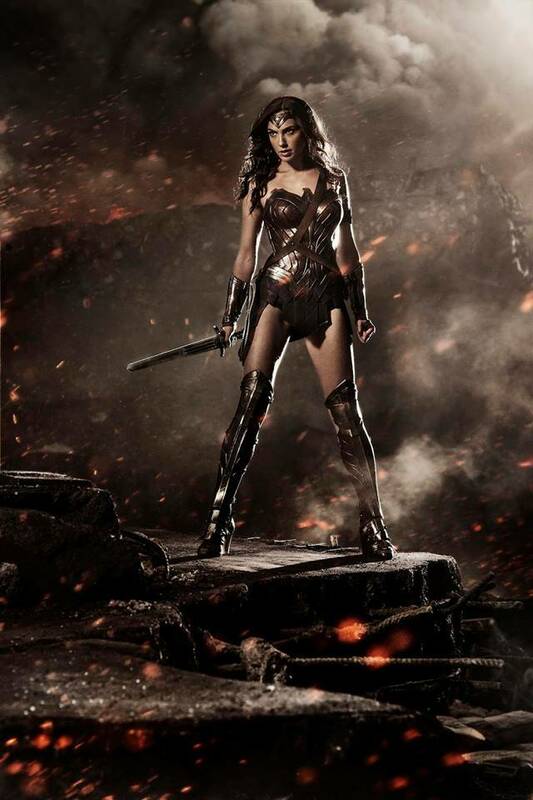 The Return of Wonder Woman-on TV! Re: The Return of Wonder Woman-on TV! She wasn't the original, but she'll always be the best. I saw the dvd for this on ebay. Is it worth picking up? As campy as the original series was, it worked. Do you mean the original or the new one? The original has been out in the US for a while, and I've seen plenty of bootlegs for sale on Ebay. It might be worth getting just to see where they might have gone. I think the Wonder Woman pilot will be on DVD as soon as Adam West's Batman is. One of those things is a tragedy, the other is. . .not. Sam_Vimes wrote: Adam West's Batman is. One of those things is a tragedy, the other is. . .not. There are plenty of places online where you can get it on DVD. Me, I just watch the reruns currently on local TV. It's more fun that I remember. Yeah, I watch those too. My daughter loves them for the reasons that I used to and I love them for the reasons my dad used to. It's really strange how you can never really outgrow that show, you just start to see it differently. Sam_Vimes wrote: It's really strange how you can never really outgrow that show, you just start to see it differently. For years, I outright hated it. I just couldn't watch it for more than a few minutes, no matter how I tried. I don't know what changed, but I think it's fun at the moment. I loved the Batman TV show when it originally aired and I was like 5 years old. Later on, I grew to hate / dread the over-the-top silliness and campiness. I can't really enjoy the Batman '66 comic book because Parker did too good a job imitating the show. 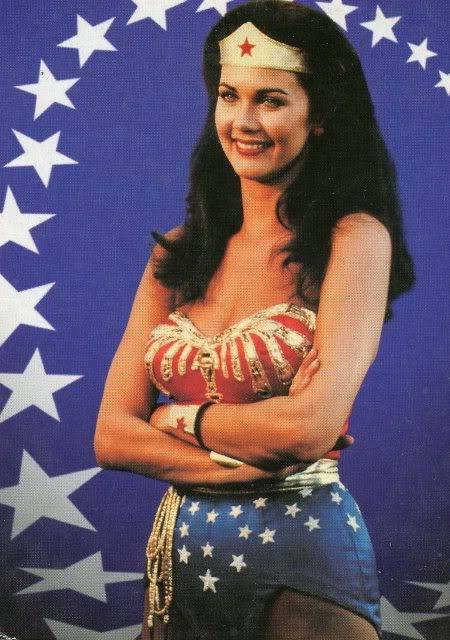 As for the 1970s Wonder Woman TV show, preferred the season on ABC set during WWII to the later seasons on CBS which were set during modern day. I do, too. Though as far as the update to the 1970s went, I thought CBS showed a lot of sense in going the obvious route which DC apparently never thought of, in just saying that the WWII and modern day Wonder Women were the same person since she was immortal and therefore ageless (and Steve Trevor just became the son of the original). Wait, she had a fling with her previous boyfriend's son? Lucy McGough wrote: Wait, she had a fling with her previous boyfriend's son?